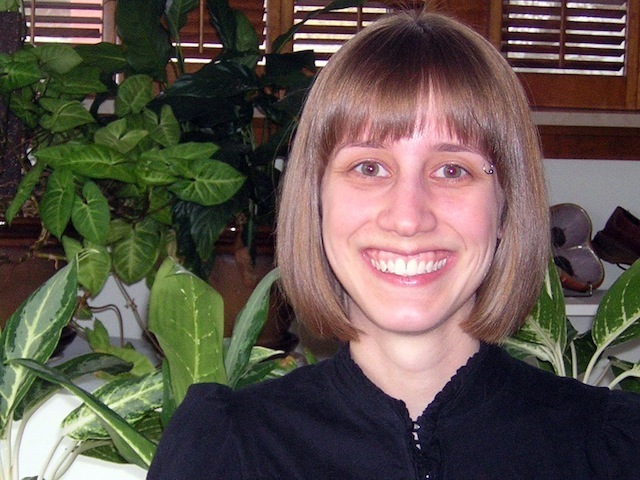 Kate Blakinger received her MFA from the University of Michigan, where she was awarded the Meijer Postgraduate Writing Fellowship. Her fiction has appeared in The Iowa Review, The Southeast Review, Vestal Review, and Flashquake. She lives in Philadelphia, and is at work on a collection of short stories.